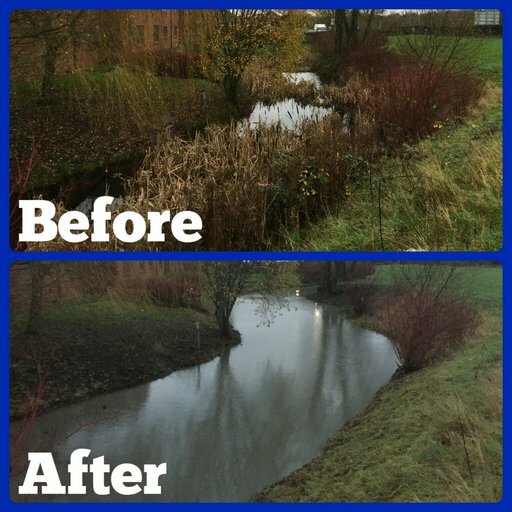 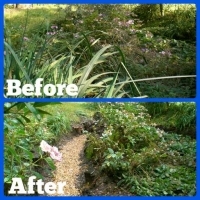 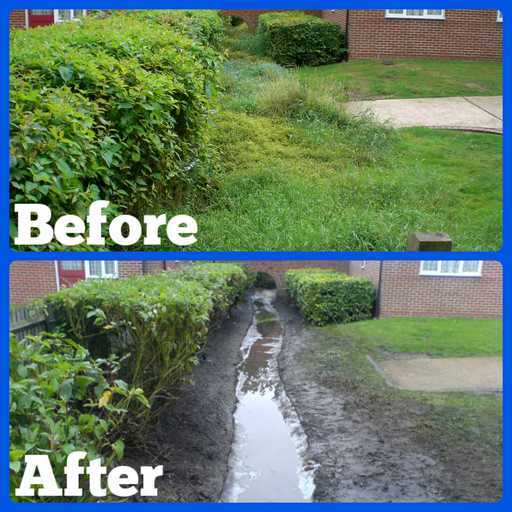 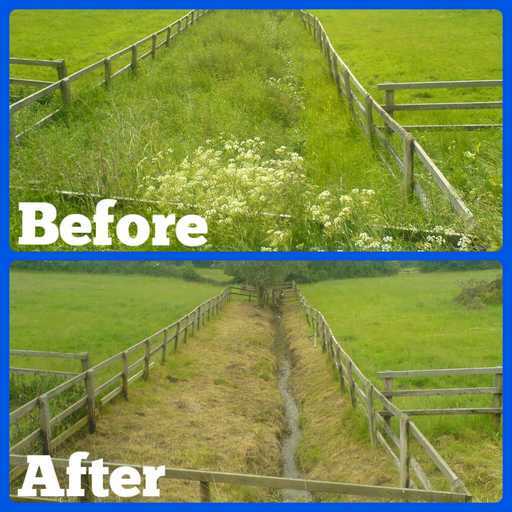 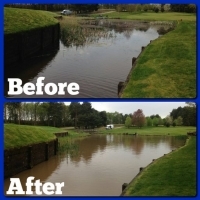 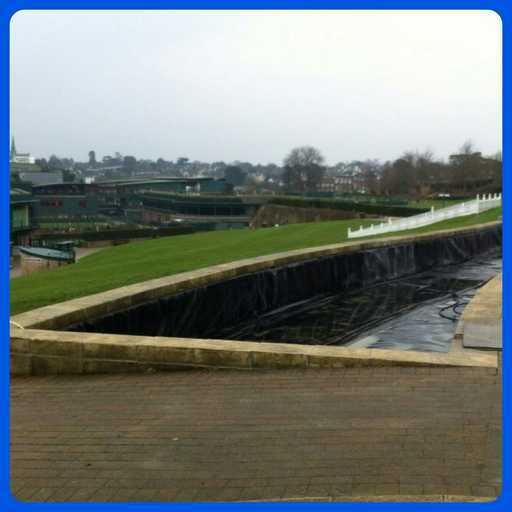 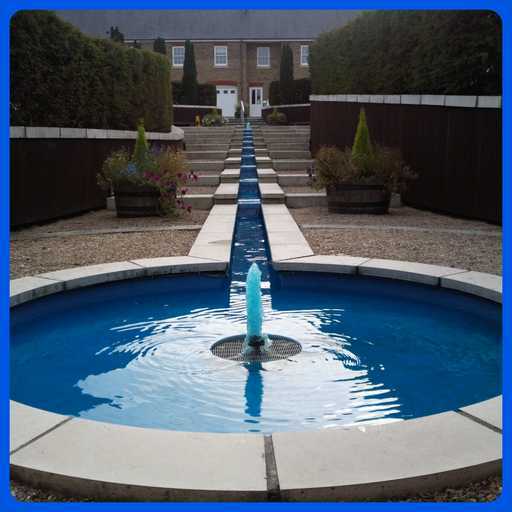 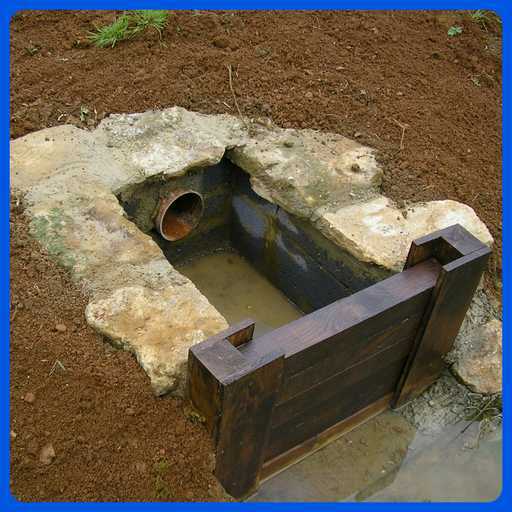 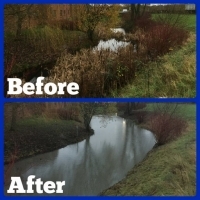 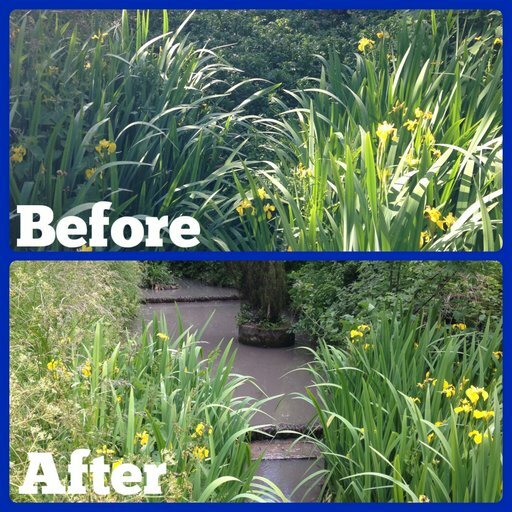 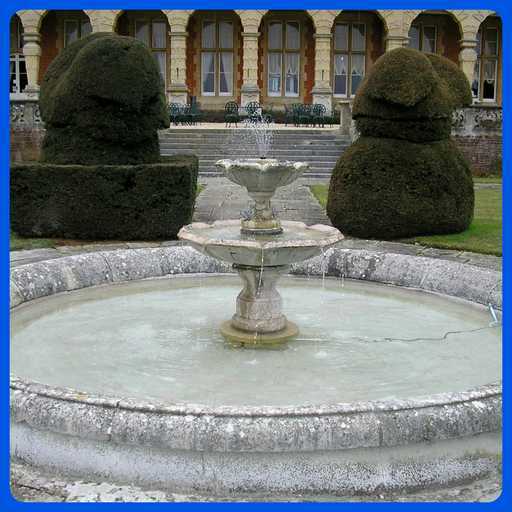 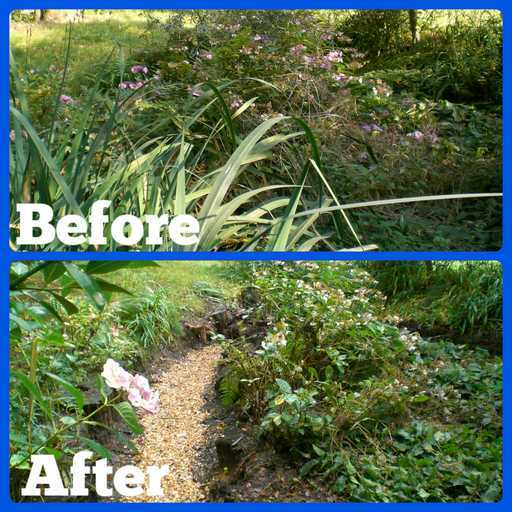 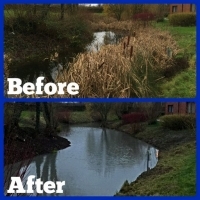 Here is a selection of watercourse overhaul work that we have undertaken. 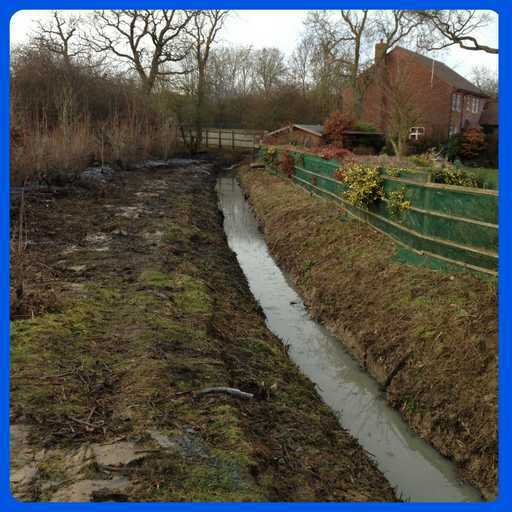 Most of the watercourses below contain a combination of different marginal plant and aquatic weed species that we can manage. 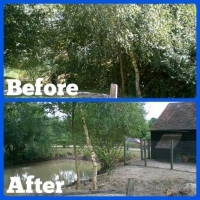 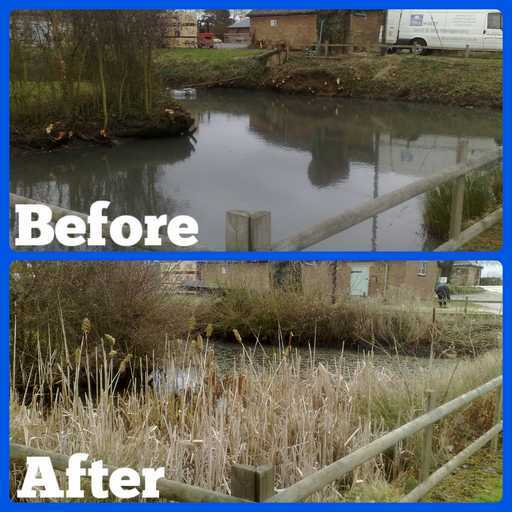 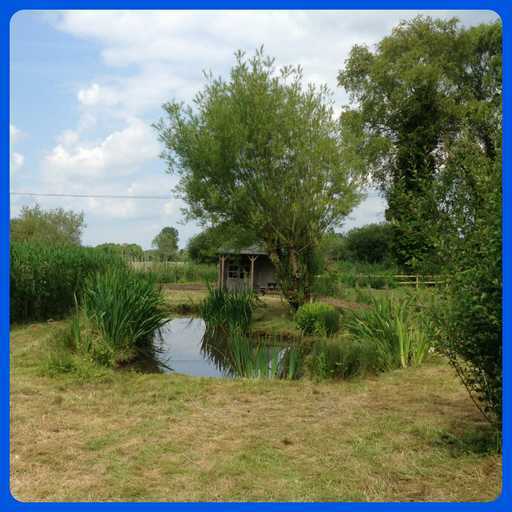 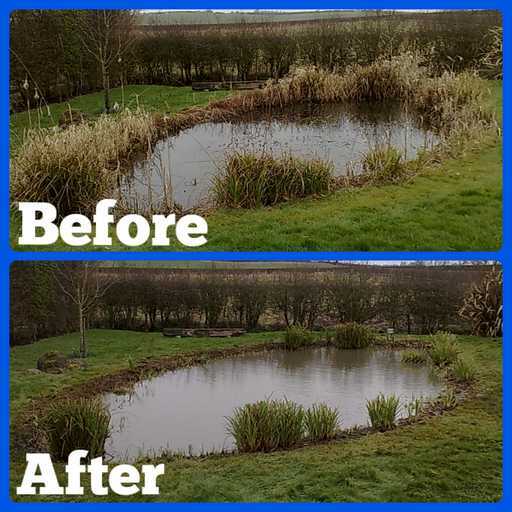 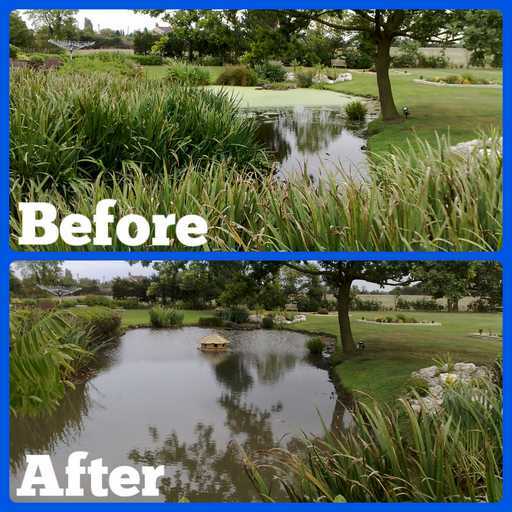 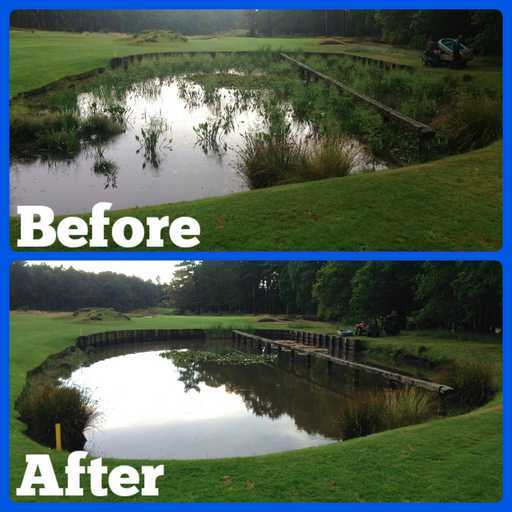 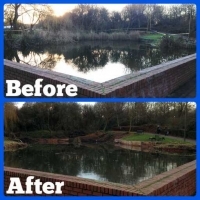 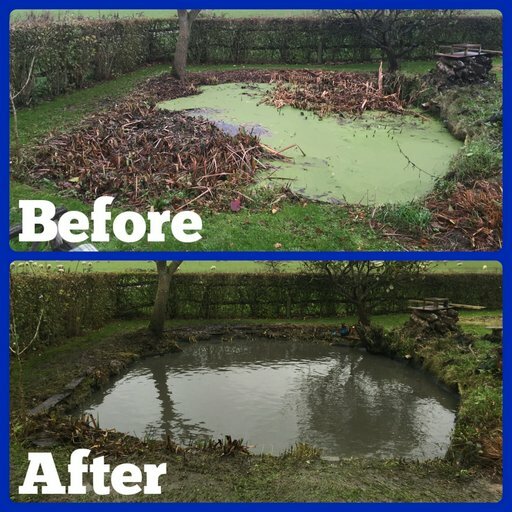 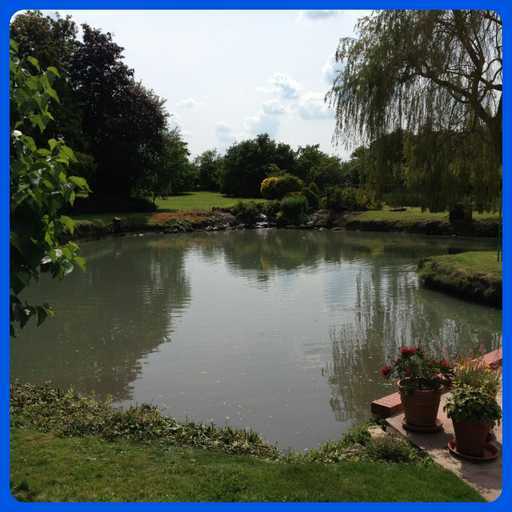 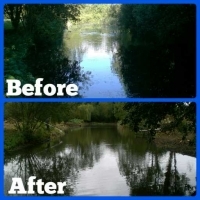 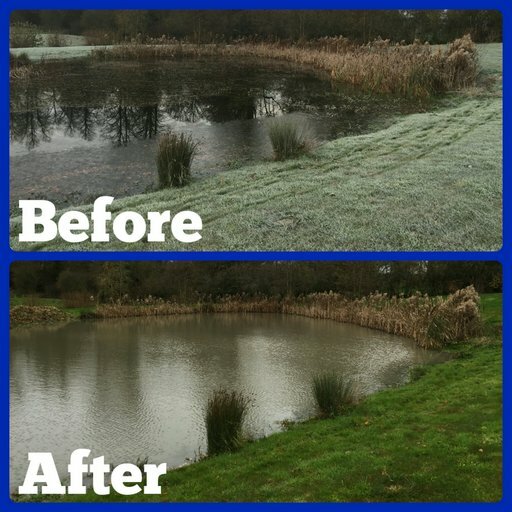 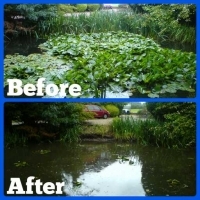 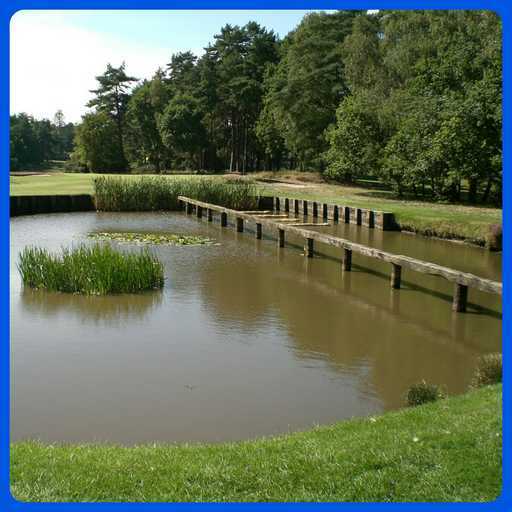 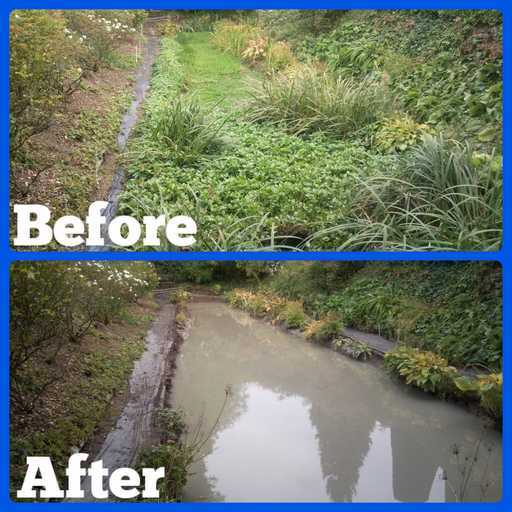 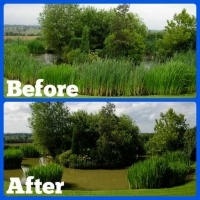 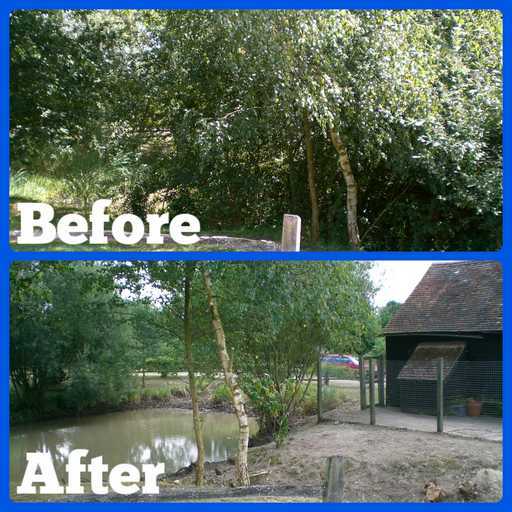 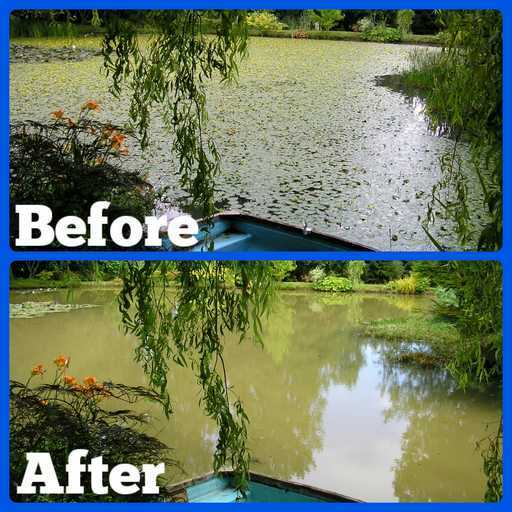 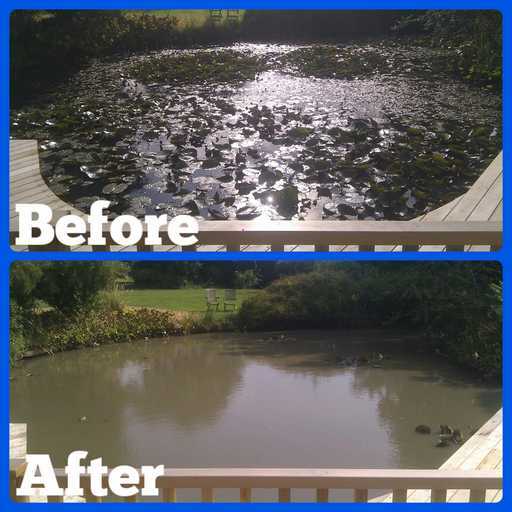 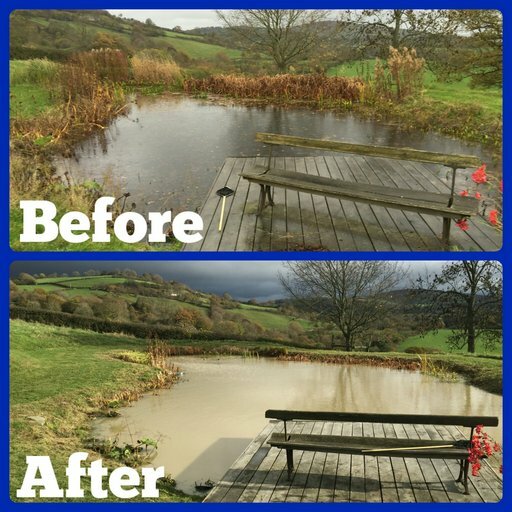 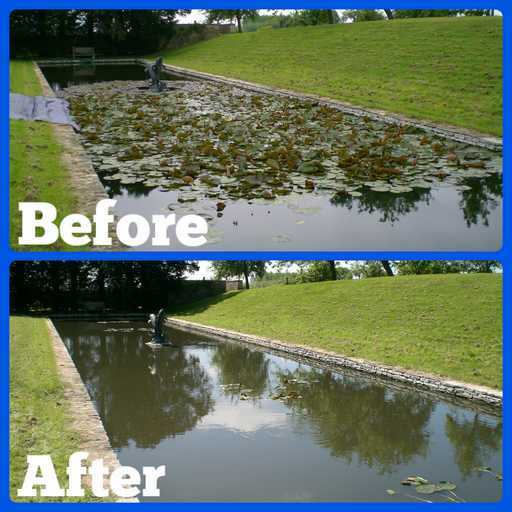 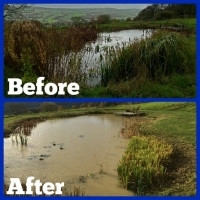 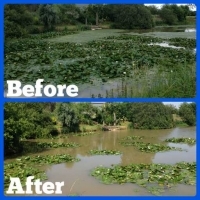 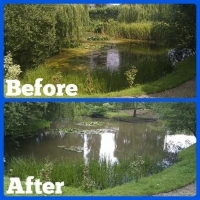 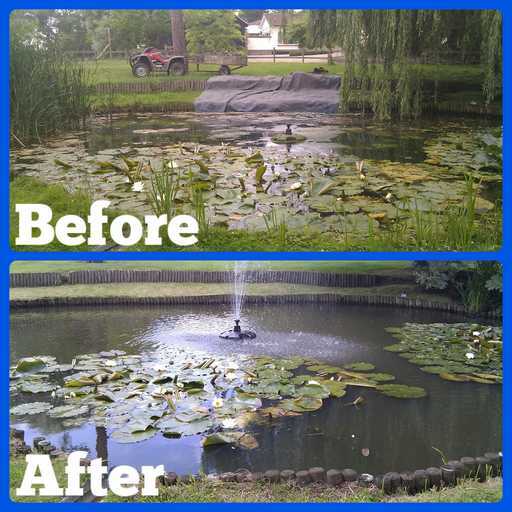 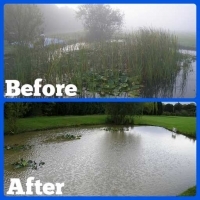 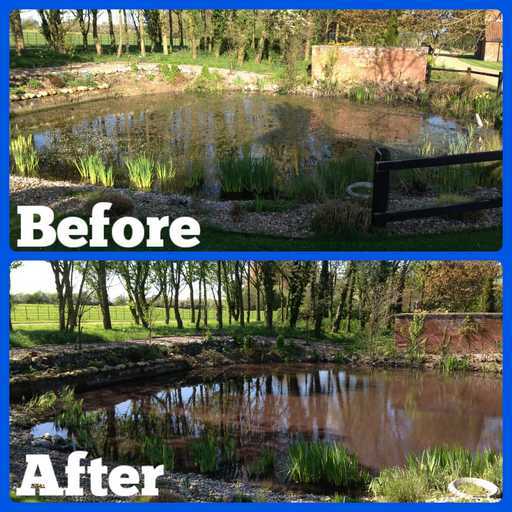 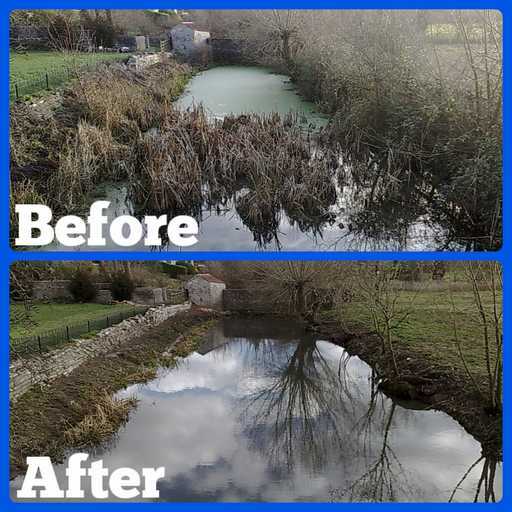 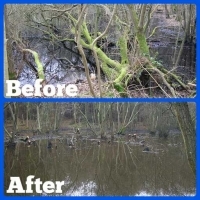 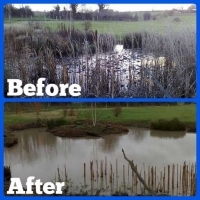 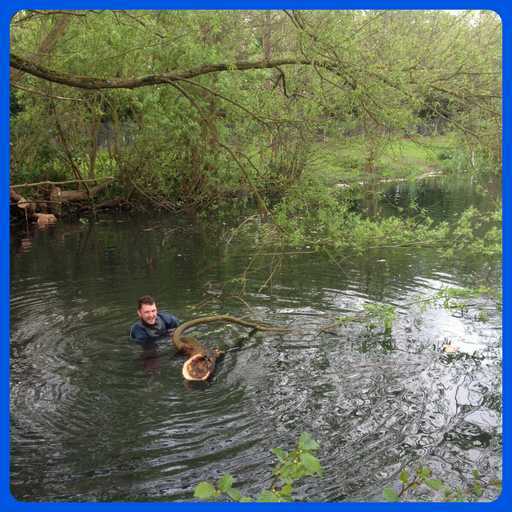 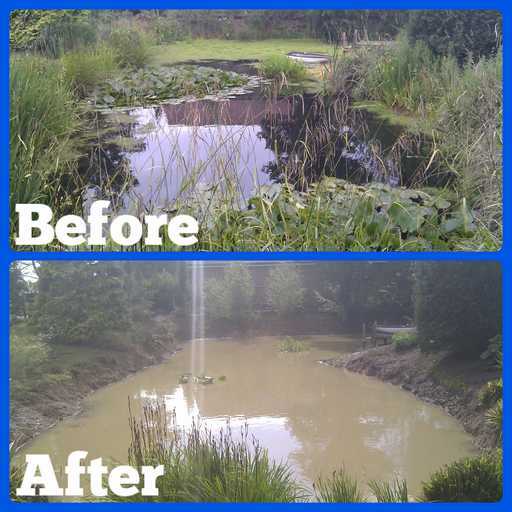 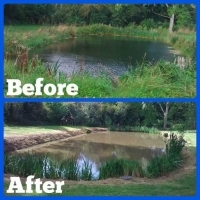 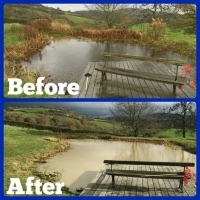 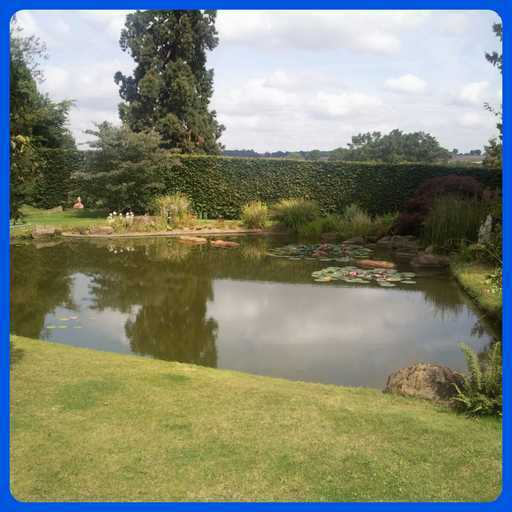 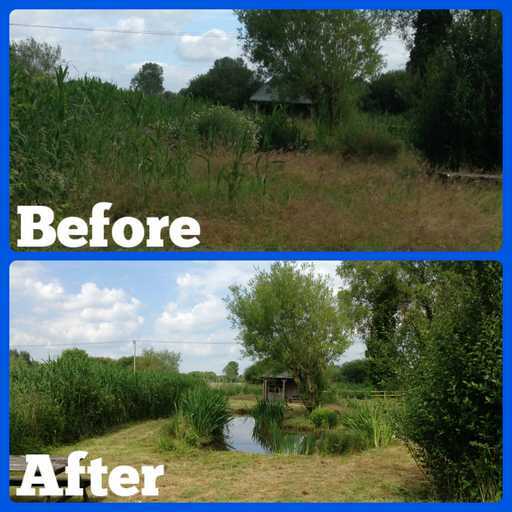 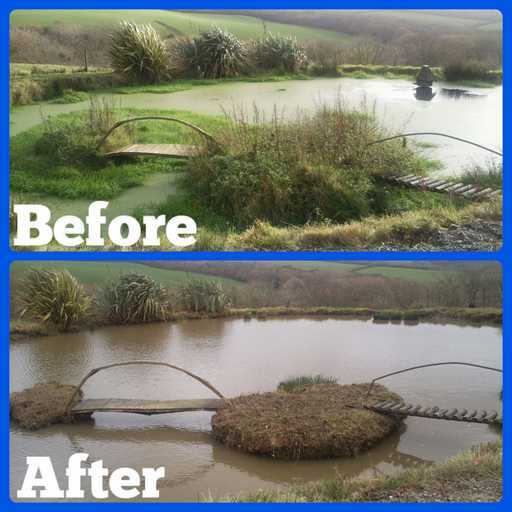 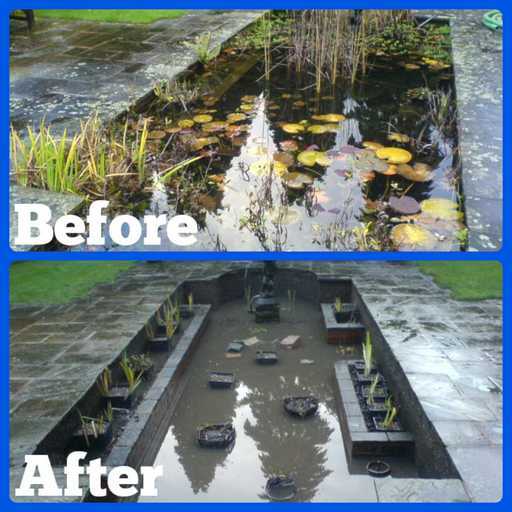 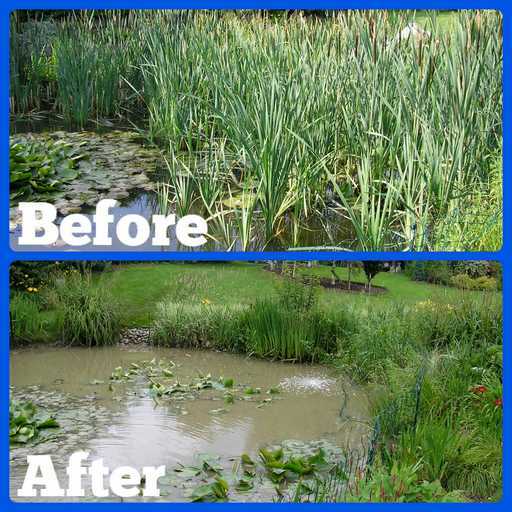 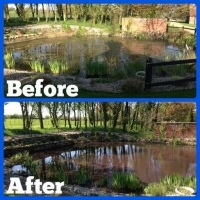 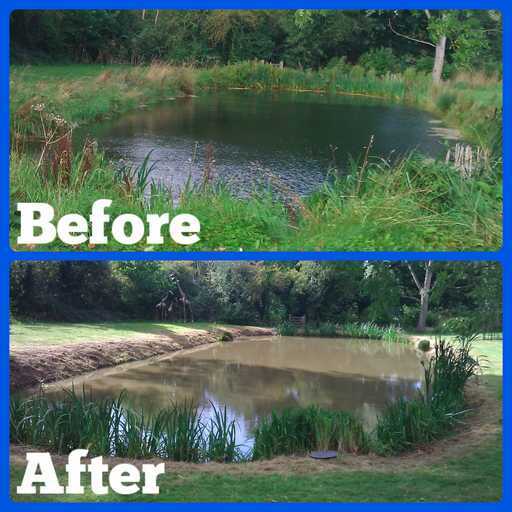 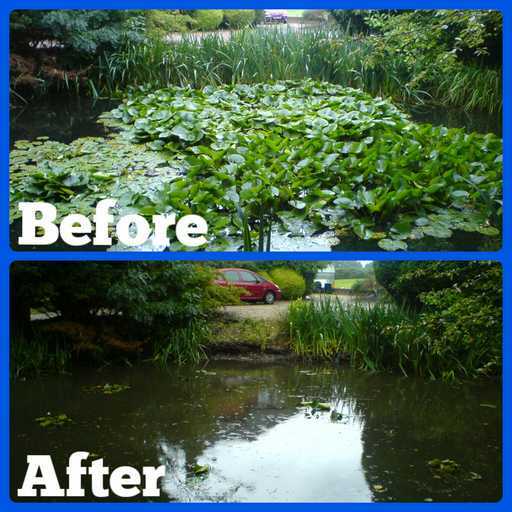 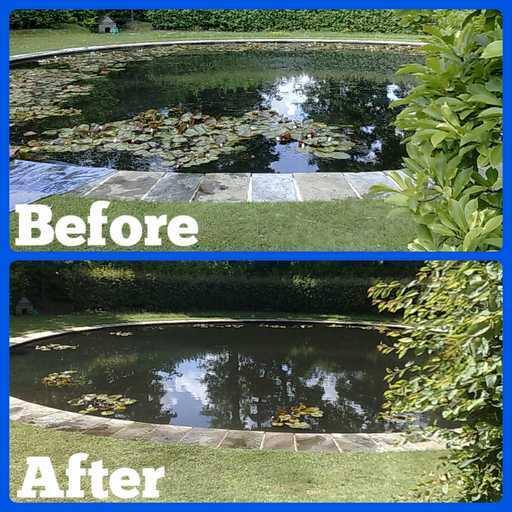 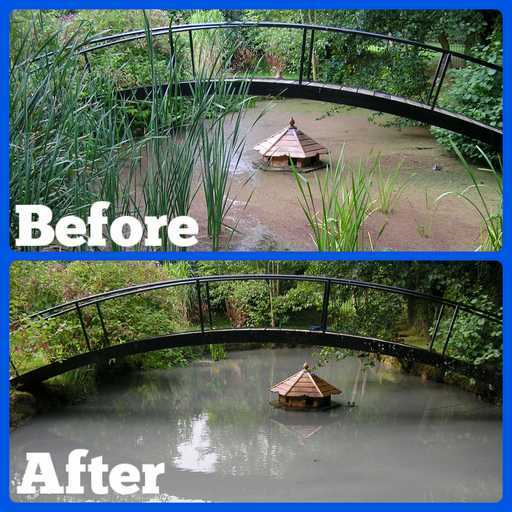 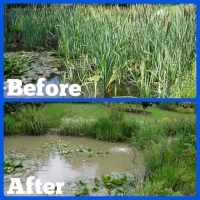 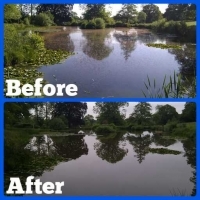 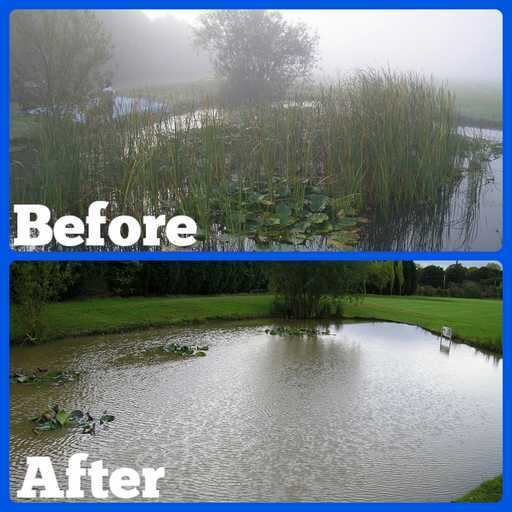 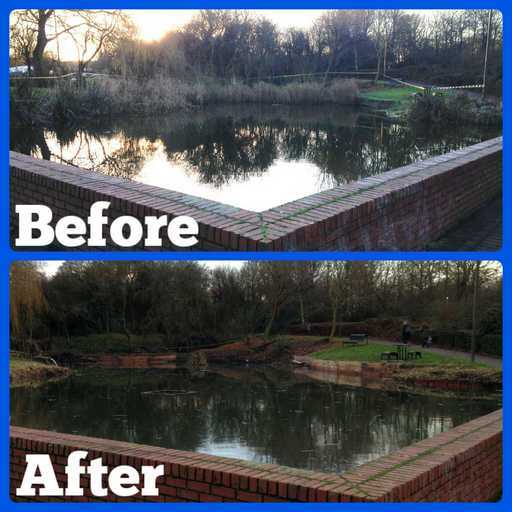 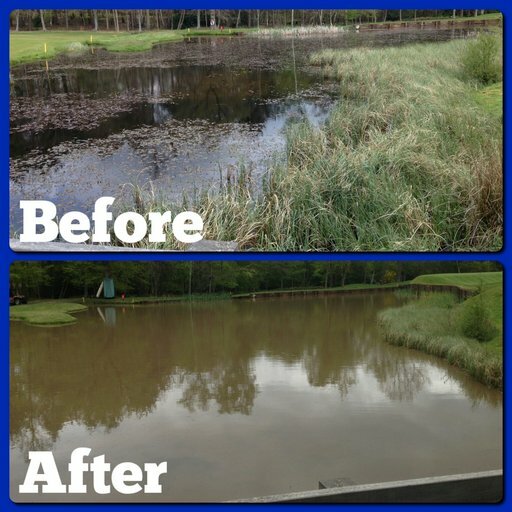 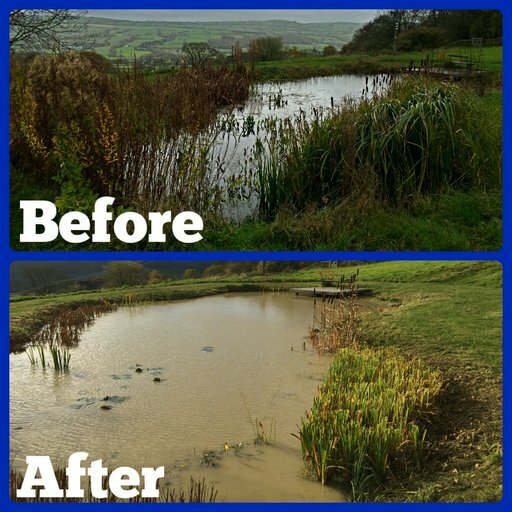 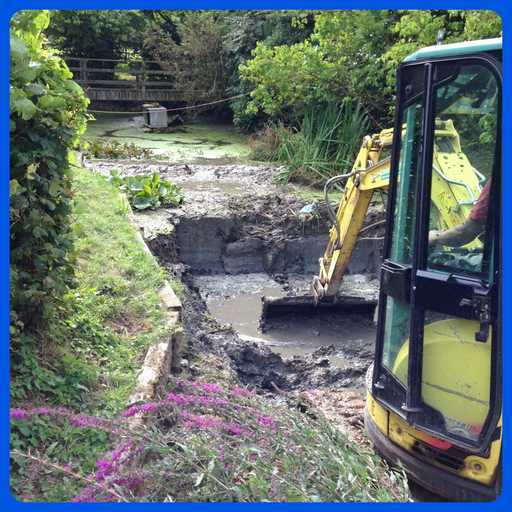 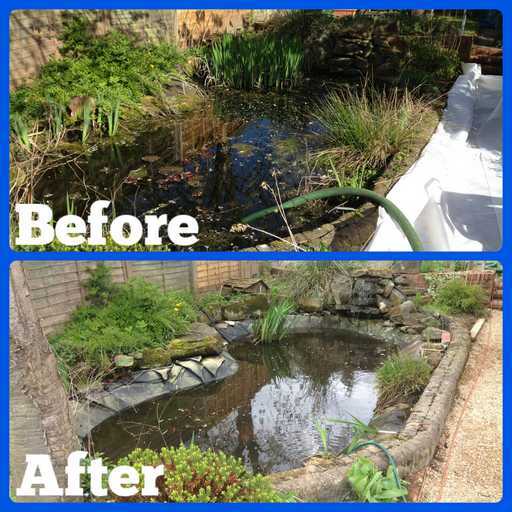 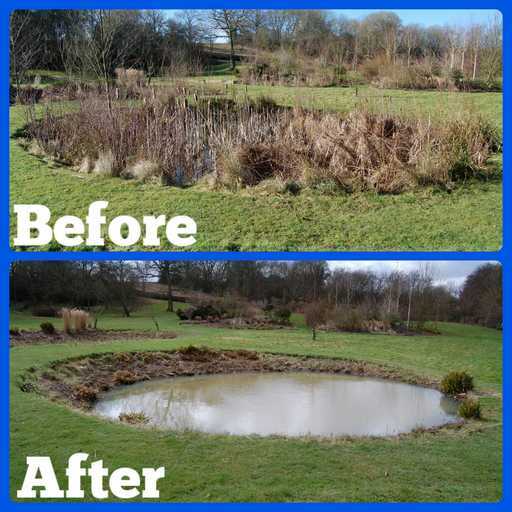 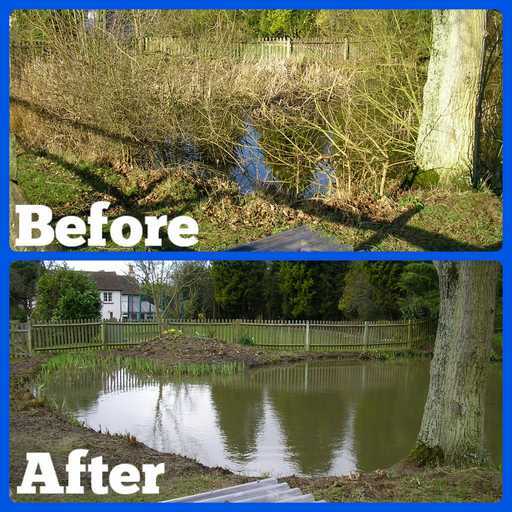 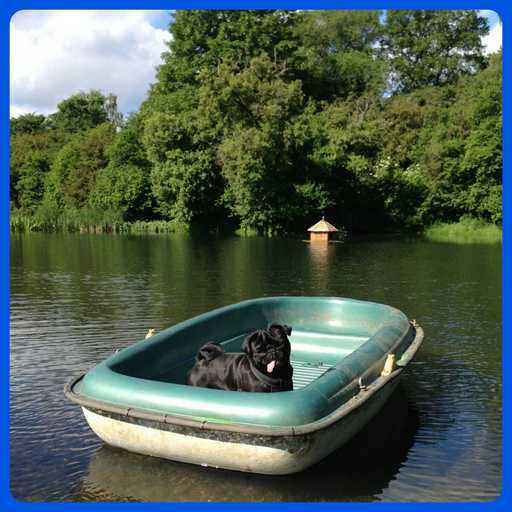 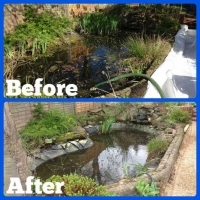 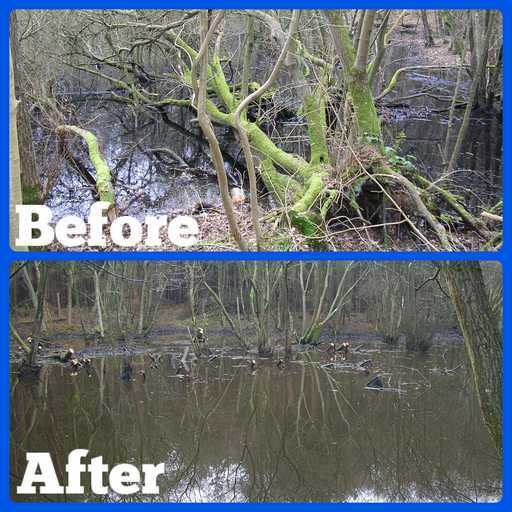 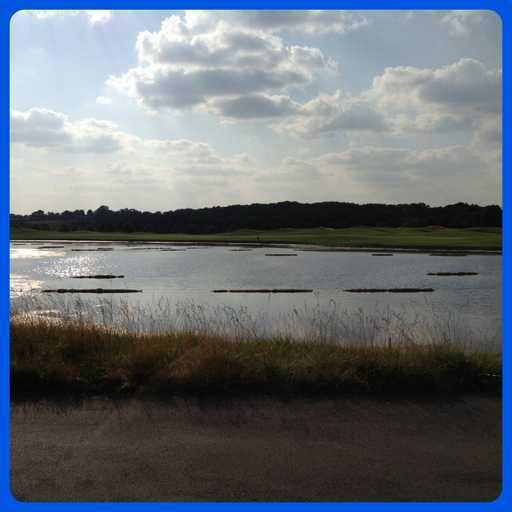 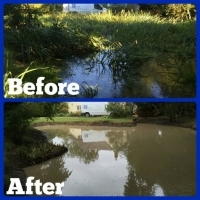 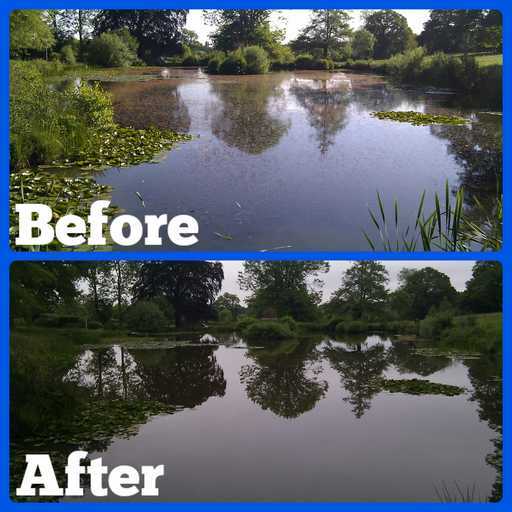 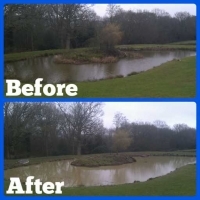 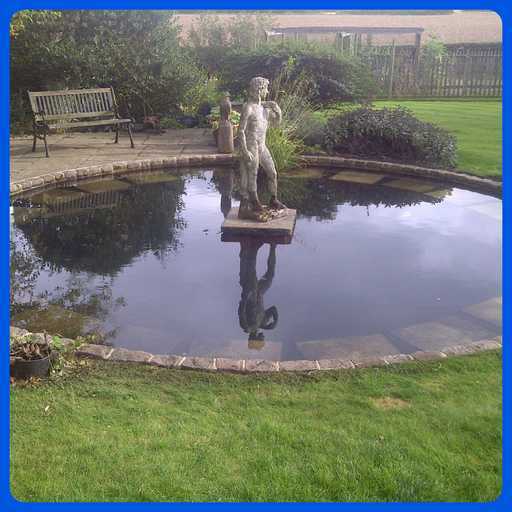 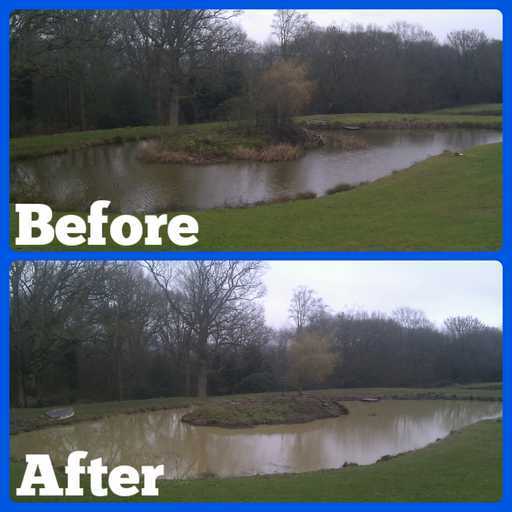 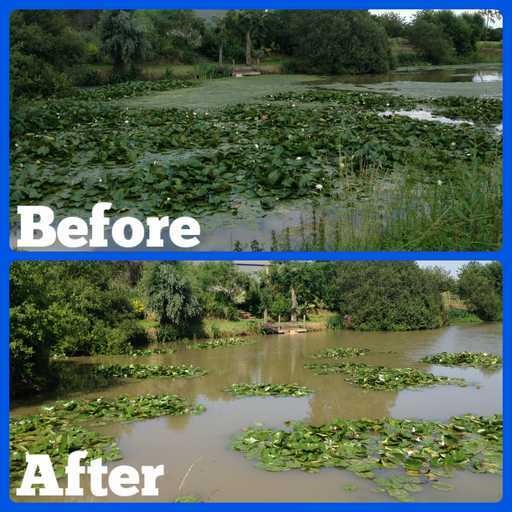 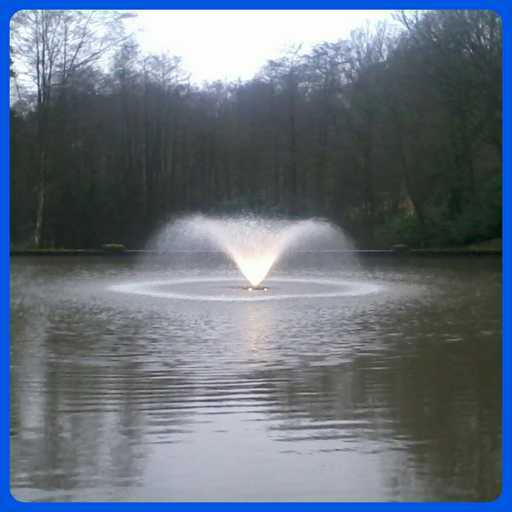 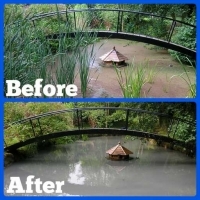 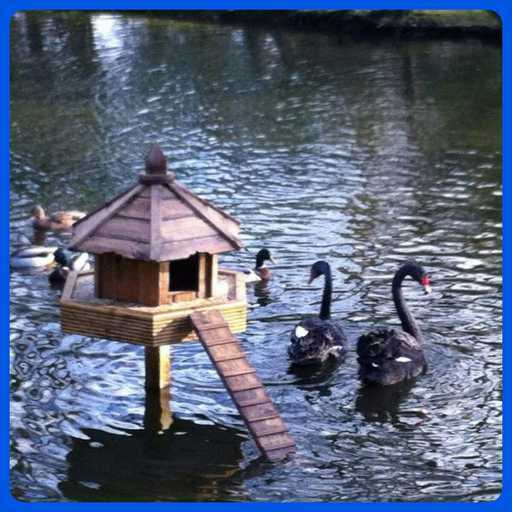 Often ponds and lakes can get left for years without any form of management so there becomes a point where a major overhaul is required to get it back to it’s ‘former glory’. 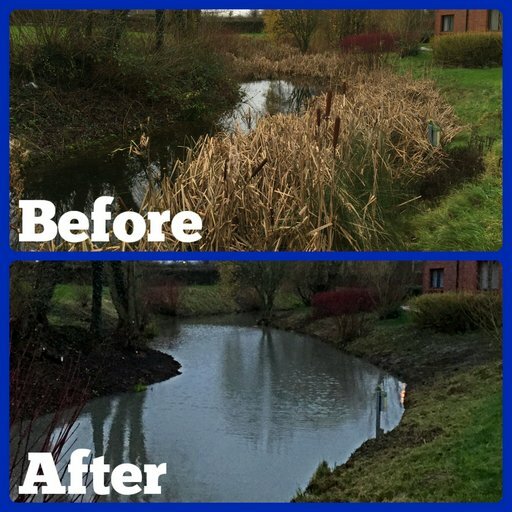 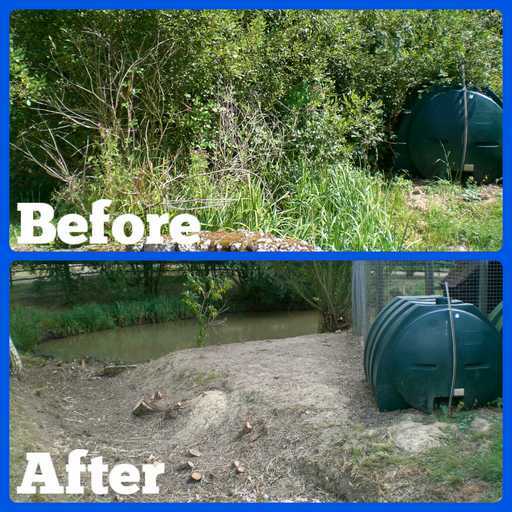 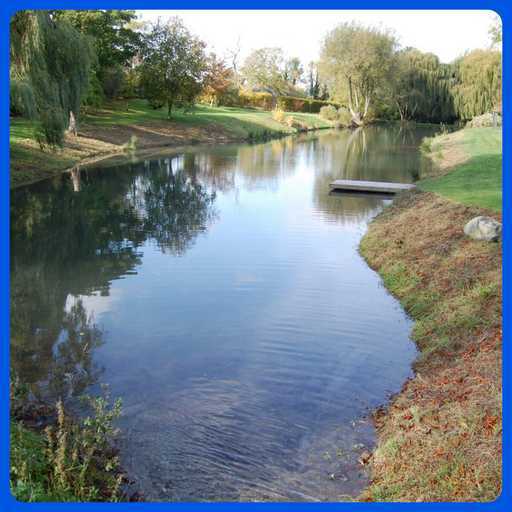 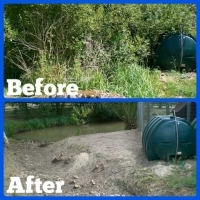 Most of our clients have us carry out an initial overhaul then we tailor a maintenance program for them that will involve us returning each year to keep on top of any marginal plant and aquatic weed growth in the future.